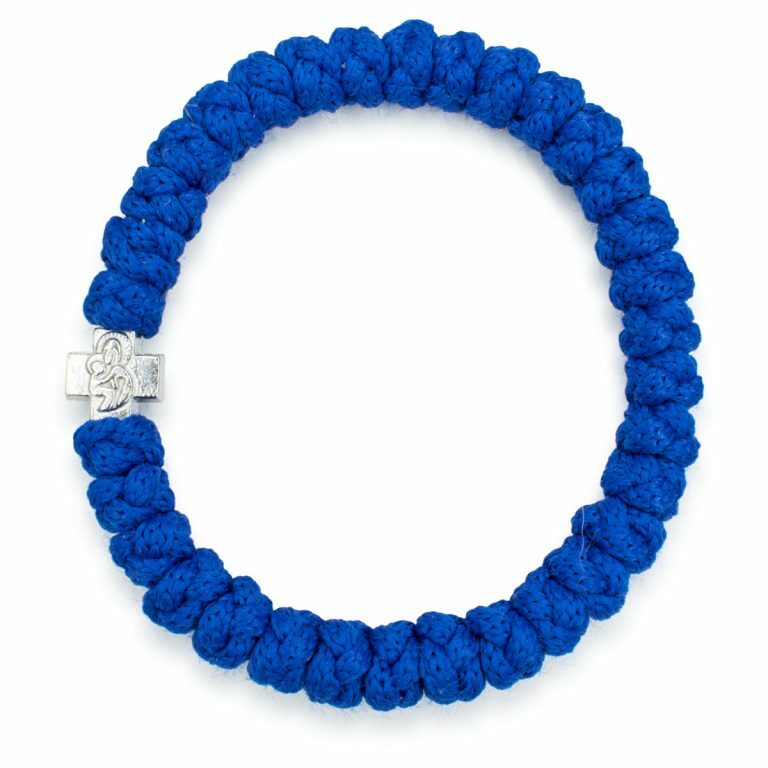 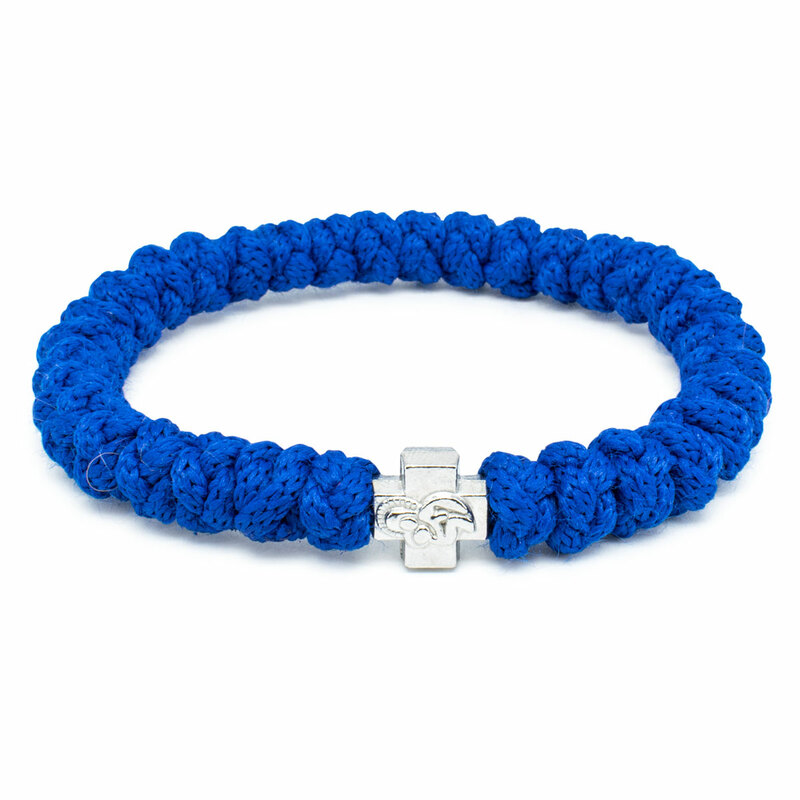 The royal blue prayer bracelet and what an elegant color it is! 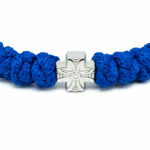 Just Like the oters this bracelet is authentic, handmade and blessed by the church. 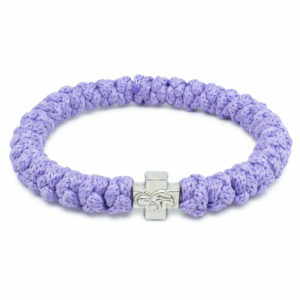 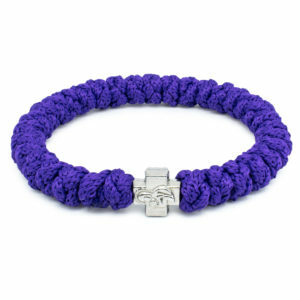 The bracelet is made of high quality materials, it has 33 knots and a beautiful metallic cross woven into it.